BREAKING NEWS – Intel Edison: an SD-card sized PC for wearable computing #ces2014 #wearables « Adafruit Industries – Makers, hackers, artists, designers and engineers! 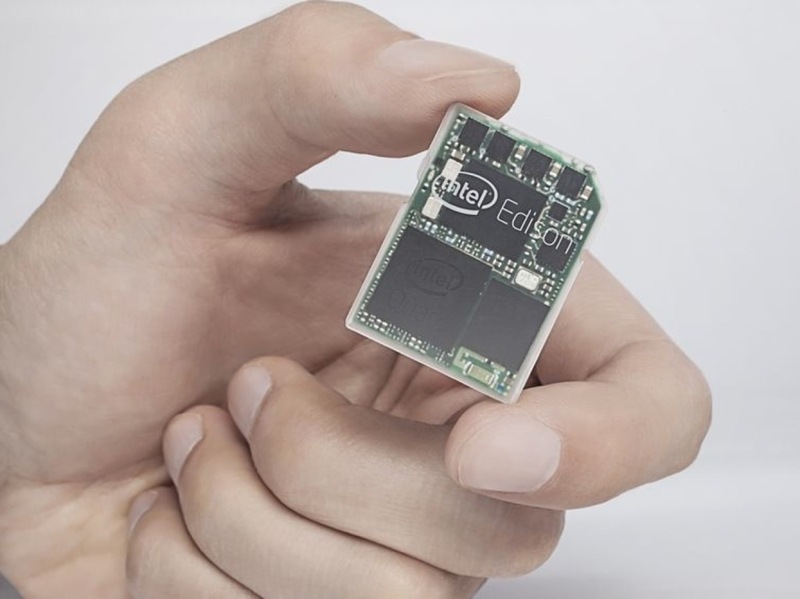 Intel Edison: an SD-card sized PC for wearable computing. Quark was unveiled in September, and Intel used the first keynote at CES 2014 to reveal Edison, a dual-core, 22nm version built in an SD card housing for easy development. “It’s a full Pentium-class PC in the form factor of an SD card,” Krzanich said. It not only supports multiple OSes and has built-in support for Bluetooth and Wi-Fi, but it also has its own app store – and has Wolfram Alpha’s Mathematica baked in by default.